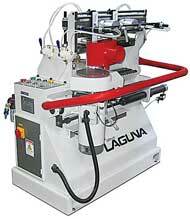 Laguna Tools introduces its Platinum Series dovetail table saw. The dovetail table saw offers cast-iron construction throughout, from the tabletops to the internal components. The 3-hp motor comes standard, with optional motor sizes available. 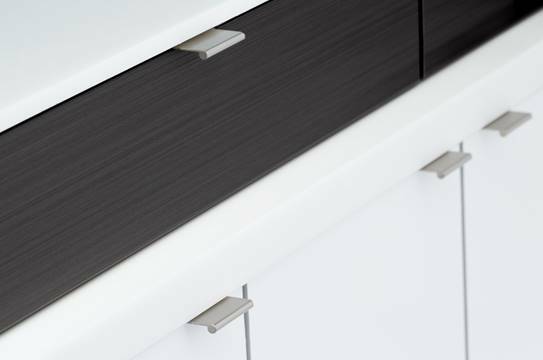 The machine features the EZ Glide fence system with UHMW faces and captured front rail, standard and dado throat-plates, and magnetic switch which assures safety, Laguna says. 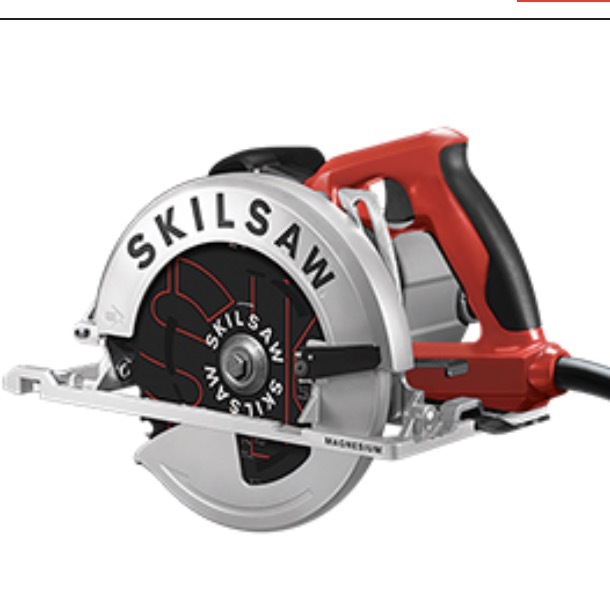 It also features a heavy-duty miter gauge with flip-stop for repeated cuts.